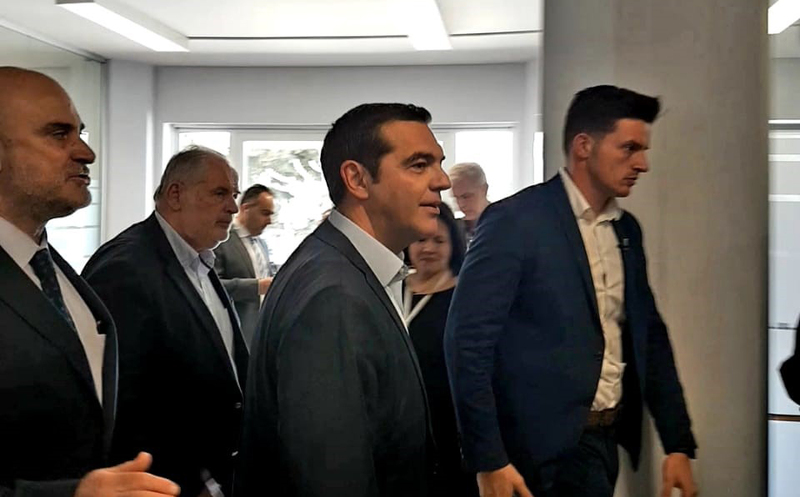 The Prime Minister Alexis Tsipras, visited NCSR Demokritos, to participate in an open discussion with title: “The future is here: from brain drain to brain gain. During his speech he stressed the unfortunate fact that young researchers prefer to leave Greece and explore their future in other European countries. While the PM visited few R&D departments at the facilities as well as Helbio’s offices in Athens, Alexis Tzamouranis, Commercial Manager at Helbio had the opportunity to stress the importance of the use of hydrogen for refueling stations.